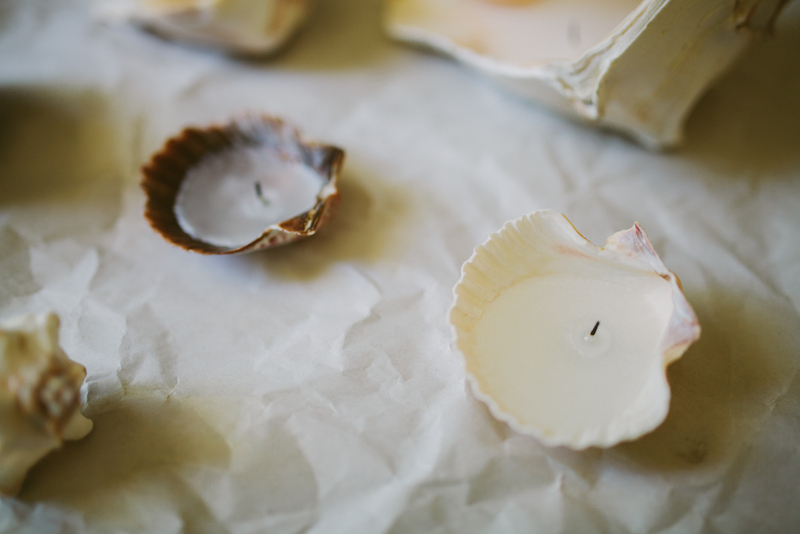 Starting off Monday by making a few seashell candles to bring a little bit of summer inside. 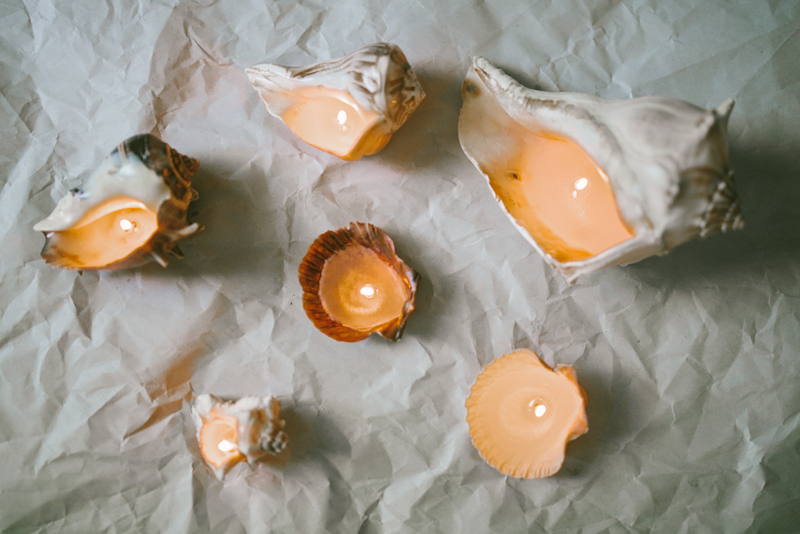 To make these, I melted a block of candle wax in a pot and added some essential oils that remind me of some of my favorite summertime memories. While it melted, I attached wicks to the inside of the shells with craft glue. 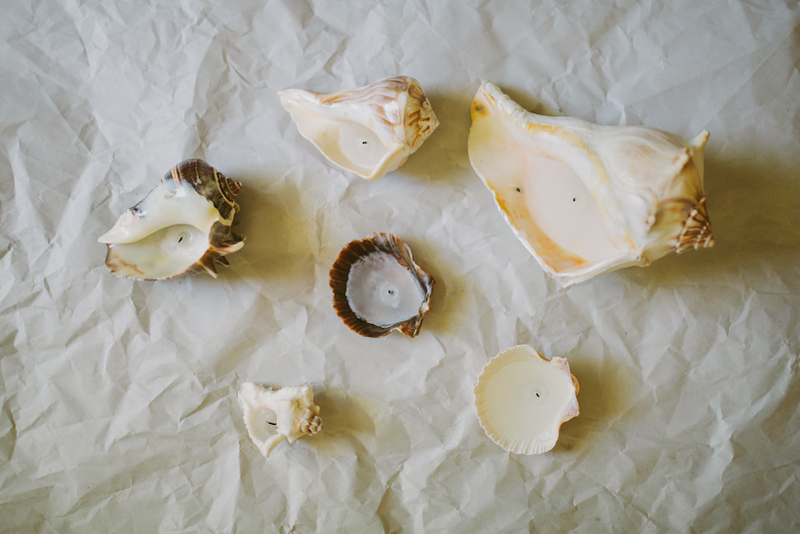 Once the wax was completely melted, I poured it into the shells and let it harden. It's the little, simple things like this that make summertime that much more lovely. These are so incredibly beautiful. I have got to make these! So so lovely! 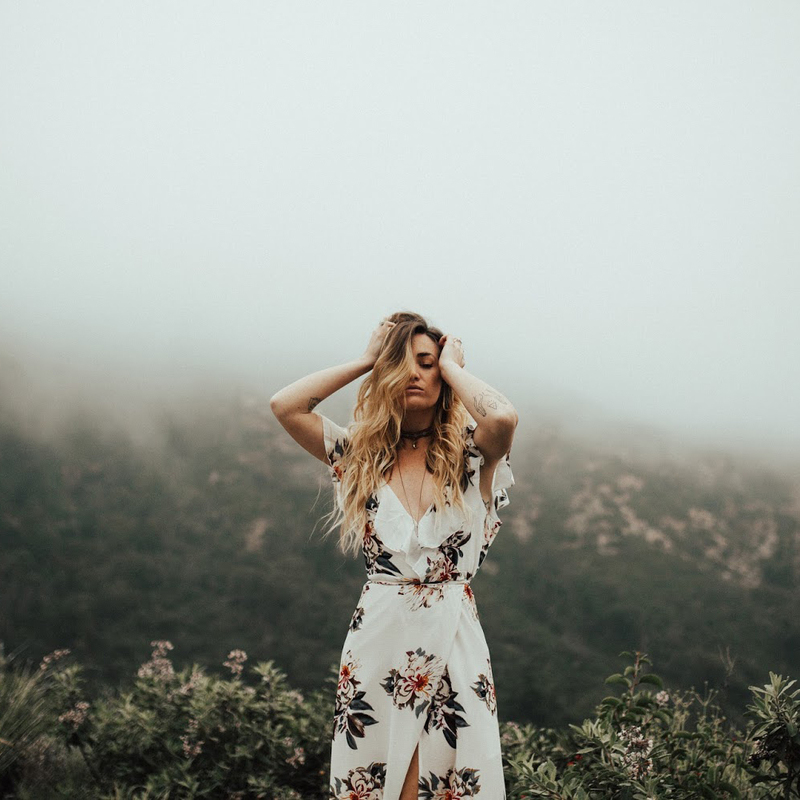 One of your best DIY's yet! This would be perfect for wedding decorations =) I love it! They look gorgeous! Such a great idea! That's such an adorable idea! 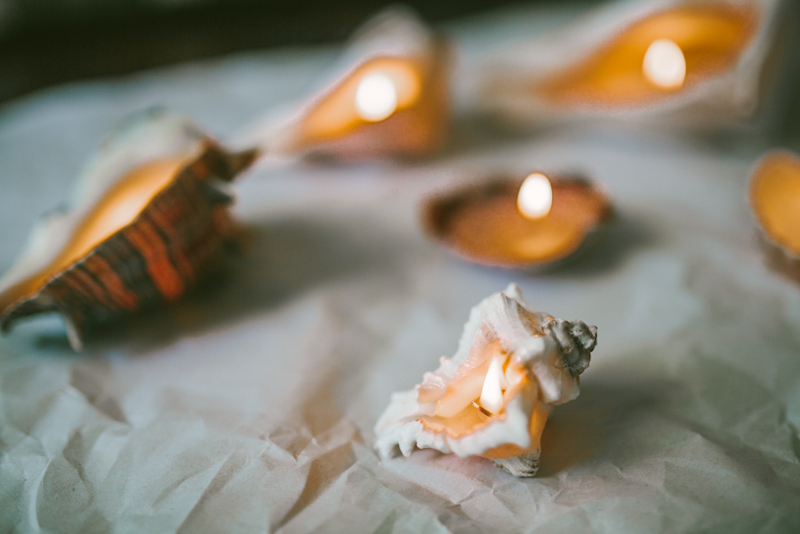 I love the way the entire shell glows from the flame. awesome diy, they're so pretty! Wow this is such a brilliant idea. they are beautiful, i love them. Wow, how simple yet SO useful and summer inspired! Can't wait to try these:) Thanks girl! Genius! And totally easy to "re-fill" once the candle burns out! Love this.